Association of Art Historians Conference, Edinburgh 7-9 April 2016. 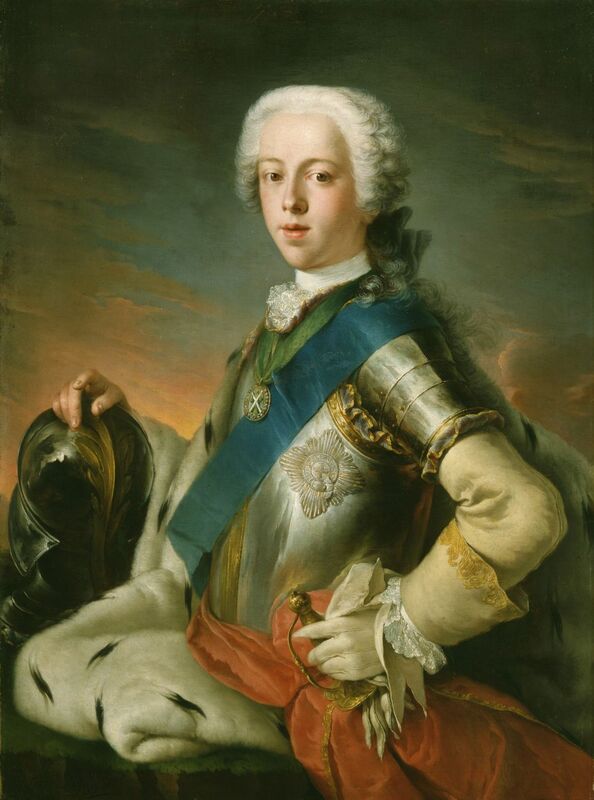 From the time of his birth in 1720, the image of Charles Edward Stuart, Jacobite Prince of Wales, was carefully constructed utilising standard pictorial models for the representation of European monarchy. Such imagery was reproduced, adapted and disseminated (within the United Kingdom covertly) to loyal supporters of the exiled Stuart dynasty. During the ’45, when, for the first time, he was in complete control of his own self-image, Charles strategically alternated his appearance from that of a fashionably dressed European/British prince, to that of a tartan-clad Highland Chief. In so doing, the prince was attempting to answer the expectations of his predominantly Highland army while, at the same time, responding to the urgent need to appeal to, and ultimately win over to his cause, the majority of Britons: many of whom (Lowlanders and English alike) considered the Highlander (as represented through tartan plaid) a barbaric anachronism. After the Jacobite army’s defeat at Culloden in April 1746, the prince spent five months as a fugitive in the Western Highlands and Islands. The Highland garb he wore at this time was no longer symbolic, but vital for his survival. Yet it is from this period, when tartan and Highland clothing in general was outlawed and the ancient Clan system was being dismantled, that the image of the prince undergoes its most dramatic and enduring reconstruction, both in terms of representation and meaning. This paper will chart this transformation, through specific examples of contemporary visual and material culture (including literature), from the reality of an Italian-born British Prince, to the myth of the ‘Highland Laddie’.